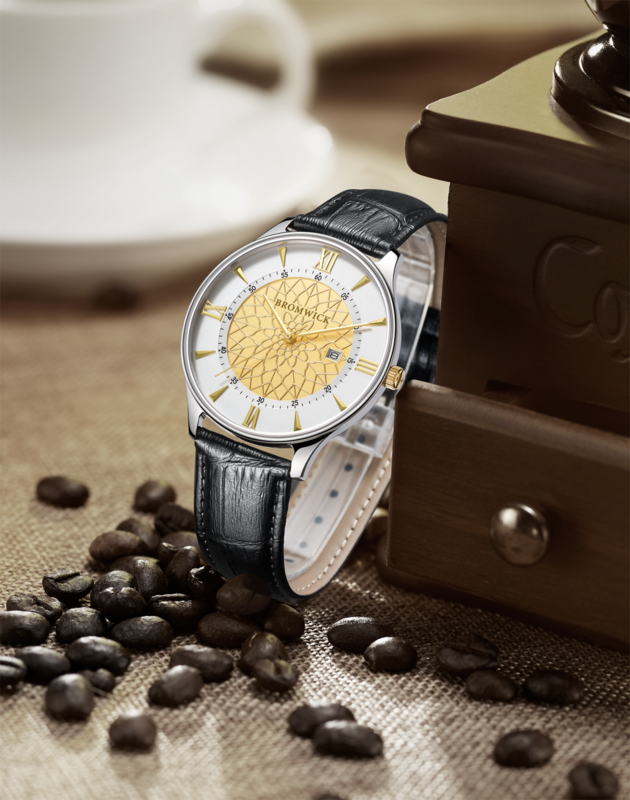 The Crown Series watches features a 42mm diameter case size. Case thickness is approximately 8.5mm. This watch fits comfortable on the wrists of all sizes and is a real attention grabber!